The invention of the transistor in 1947 seeded the beginning of the digital revolution. Since then, we have come a long way, from home computers to the Internet, and the introduction of 1G in the 1980s to 4G in 2009. This trajectory over the last seven decades has brought us to 2019, when 5G will become a reality. Billions of people carry smartphones in their pockets, which were akin to super computers not that long ago. These smartphones are used to communicate, be entertained, bank, get educated, and even manage their fitness. We are on the verge of the next stage of the Internet revolution, and 5G is at the core. Mobile Internet traffic is estimated to grow over 40% a year by 2025. Over 75% of the Internet usage will be for video consumption and over 60% of the world’s population will be online by 2025. Additionally, SIM connections are expected to more than double, with intelligent machines competing with humans for Internet bandwidth. This staggering number of mobile connections and mobile users are expected to generate reams of data, which will reveal valuable information about customer usage patterns, consumption rates, consumer behavior, etc. 5G isn’t merely an advanced version of 4G, but a global platform that can automate and digitize almost everything we can think of. 5G comprises of a group of cutting-edge technologies and concepts that include but not limited to fiber, ultra-fast, MIMO-based new radio, edge computing, network slicing, and virtualization to name a few. With digital technologies disrupting every vertical, telecom will have 5G to fall back on. 5G will play an enabling role in realizing the full potential of Internet of Things (IoT), Internet, and other emerging technologies. 5G will be the foundation that will drive growth, and is expected to grow at 350% over the next 5 years. But how will 5G drive this staggering growth? High Speed – 5G is 1000x faster, enabling an entire HD film to be downloaded in under 10 seconds. Low Latency – 5G is 50x better and can unlock the potential of Augmented Reality (AR)/Virtual Reality (VR) and autonomous driving technologies. Higher Capacity – 5G can reach higher frequencies with larger bandwidths. 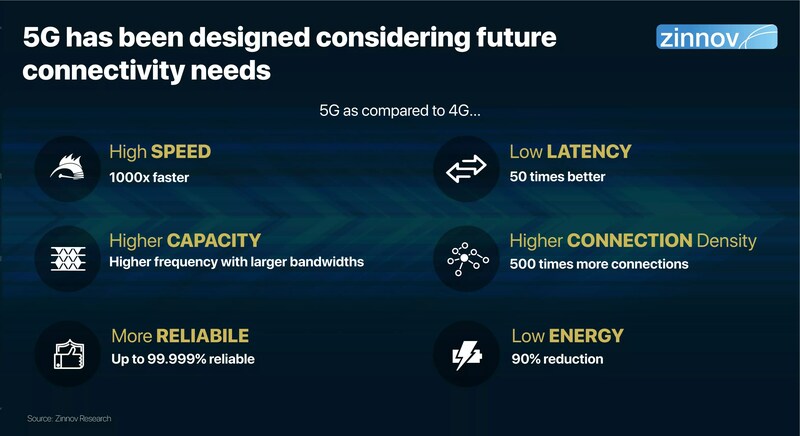 Higher Connection Density – 5G has the potential to sustain 500x more connections, which can be leveraged to support massive IoT deployments. High Reliability – 5G is up to 99.99% reliable, which is a necessity in sectors that engage with time-sensitive data such as defense and healthcare. Low Energy Consumption – 5G consumes less power, which will drive increase the battery life for low power IoT devices. 5G use cases can be split into consumer-led and enterprise-led. 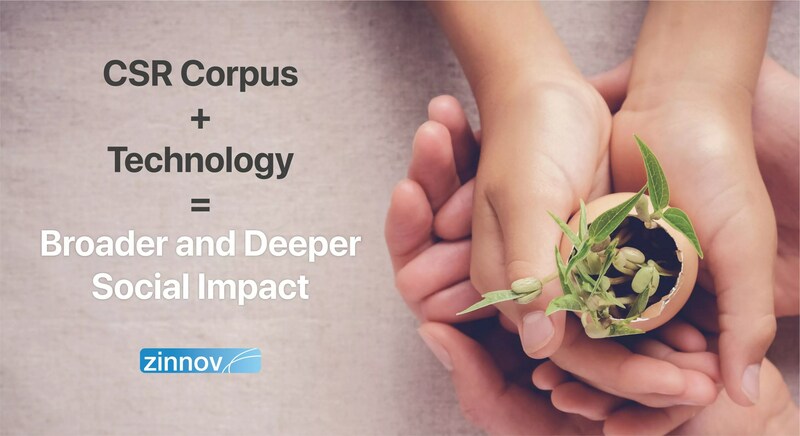 Use cases like mobile Internet, broadband anywhere, in-vehicle media and entertainment, autonomous vehicles, and mHealth are consumer-led and would require higher speed, higher throughput, ultra-low latency, and reliable connections for mobility. Enterprise-led use cases such as remote surgery, critical control of remote devices, human-machine interaction, smart grid, smart cities, and smart factories would need a massive number of connected devices, higher quality of services, higher data rate, higher mobility, and throughput. 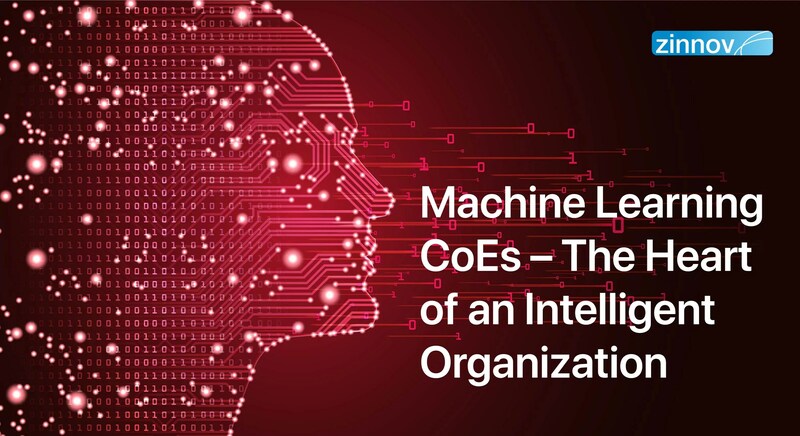 Given that 5G use cases have demanding, diverse, and dynamic network requirements, operators will need to understand the use cases to optimize their 5G investments. 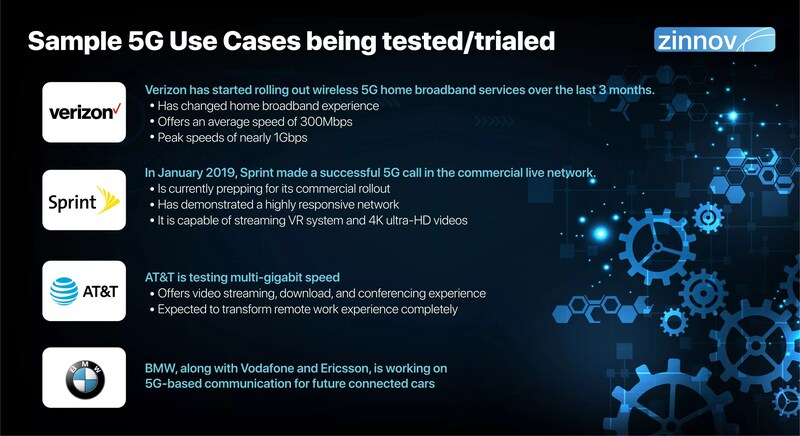 5G use cases, be they consumer-led or enterprise-led, depend on much more than connectivity, as explained above. 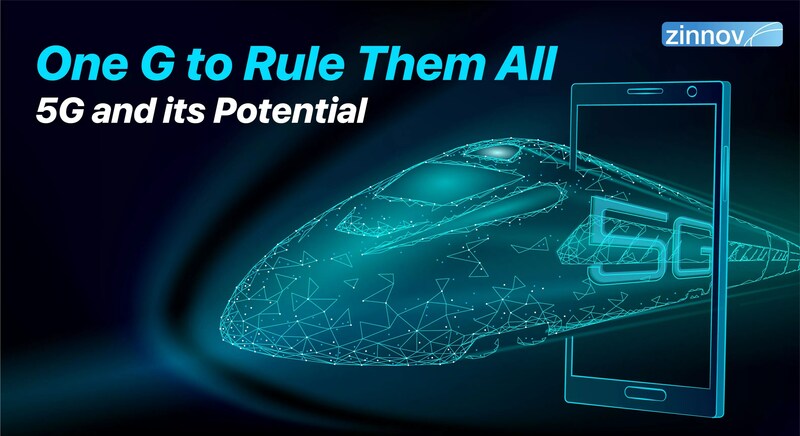 Certain aspects of 5G, once the technology has been rolled out, will become applicable only at a later point in time due to expected standardization protocols and the technology’s commercial availability. Infrastructure Layer which consists of physical towers, Radio Access Network (RAN), optical core network, and metro and access facilities. The bottom three layers are required in the network operators’ network while the top two layers are pan-provider service layers that define the end services for business or residential customers. 5G will provide the infrastructure to support multiple industry sectors, and therefore will require collaboration between sectors to realize many benefits of the technology. 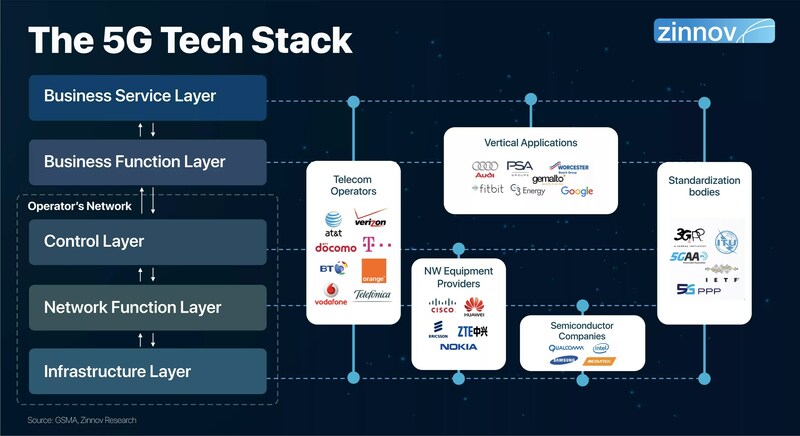 Further, telecom operators, equipment providers, and chipset firms form the base, whereas companies across industry sectors are working to build vertical-specific business features. 5G will soon become a reality, with several telecom operators pushing for the commercialization of the 5G technology. The numbers stand testimony to this push – in 2018 alone, 201 operators in 83 countries were actively investing in 5G, with many of them either testing or trialing 5G technologies. Operators such as Verizon, AT&T in US; KT, SK Telecom in South Korea, have launched 5G services in late 2018. Verizon launched 5G broadband services in select US cities, while AT&T has taken an enterprise-first approach to roll out 5G. AT&T is working on setting up manufacturing-focused 5G in Texas. The near future is filled with possibilities as well. In 2019, T-Mobile is set to provide nation-wide 5G in US while also offering next-gen mobile user experience. Vodafone, another major telecom player, will provide future corporate networks through 5G technology by 2020. By 2023, it is estimated that there will be key players offering next-gen infra-as-a-service through nation-wide 5G rollout, thereby increasing 5G adoption. The visual above provides a snapshot of the substantial support offered by key ecosystem players in the push for 5G commercialization. Network equipment providers, semiconductor companies, end vertical players, universities, and standardization bodies – are all playing key roles in realizing 5G commercialization and unlocking its potential. 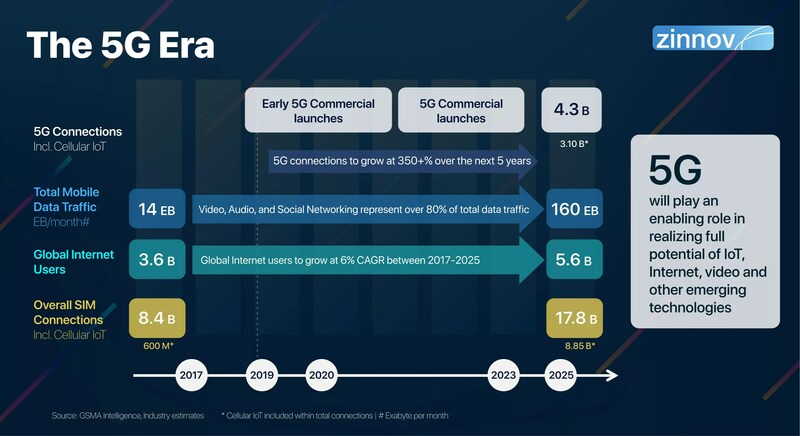 Equipment providers such as Cisco and Ericsson have already rolled out 5G core solutions and hardware, whereas semiconductor companies are focusing on creating 5G modems and SoCs to drive mobile adoption. 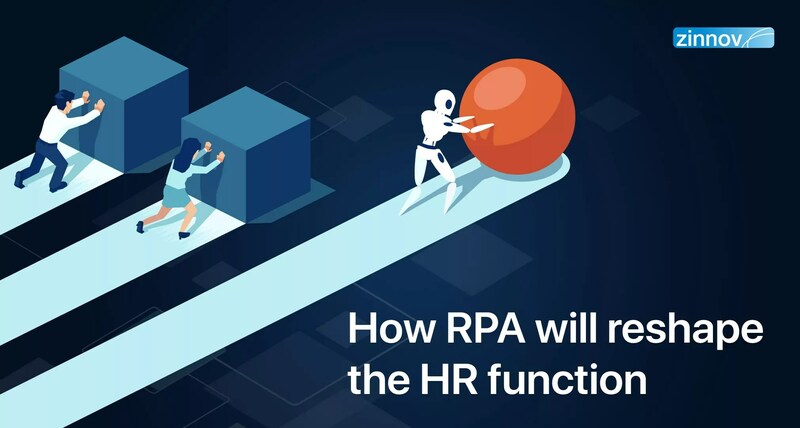 On the other hand, many vertical-specific players have started working on real-world use cases like autonomous driving, smart factory, smart cities, and remote healthcare. 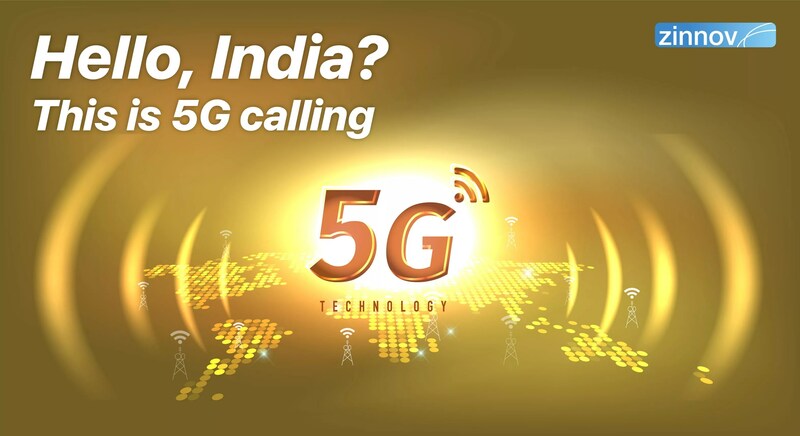 5G seems to have taken over conversations across verticals, across the globe in the recent past. Be it at CES 2019 or the ongoing Mobile World Congress (MWC) in Barcelona, 5G is the talk of the town. While at CES there weren’t any breakthroughs in terms of products/solutions leveraging 5G, the same can’t be said about MWC. MWC 2019 has already set the stage for 5G and its plethora of use cases across industries – healthcare (a surgeon directed an intestinal surgery conducted 3 miles away), consumer electronics (smartphones with 5G connectivity), smart manufacturing (industrial robots that can perform various tasks). All the signs point to 5G technology augmenting existing systems and models across verticals in an unprecedented manner. 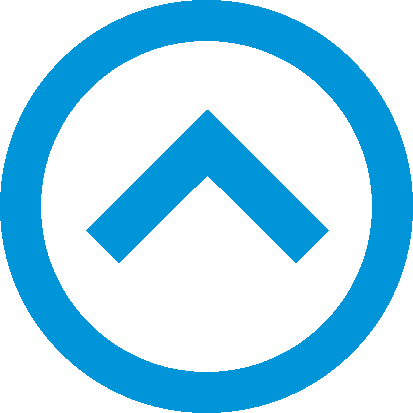 However, it remains to be seen companies in which industry verticals will be agile enough to capitalize on this disruption.